We're a small independent studio from Prague, dedicated to make games that are beautiful to look at and comfortable to play. We develop and publish games for Android, iPhone & iPad, Steam, Windows, Mac OS X, and Amazon Appstore. Android is a trademark of Google Inc. iPad and iPhone are trademarks of Apple Inc., registered in the U.S. and other countries. Windows is a registered trademark of Microsoft Corporation in the United States and other countries. 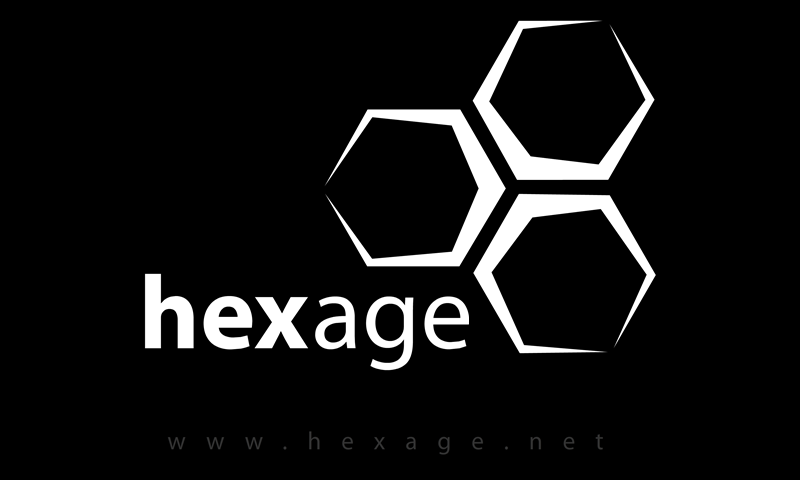 Copyright © 2013 Hexage s.r.o.